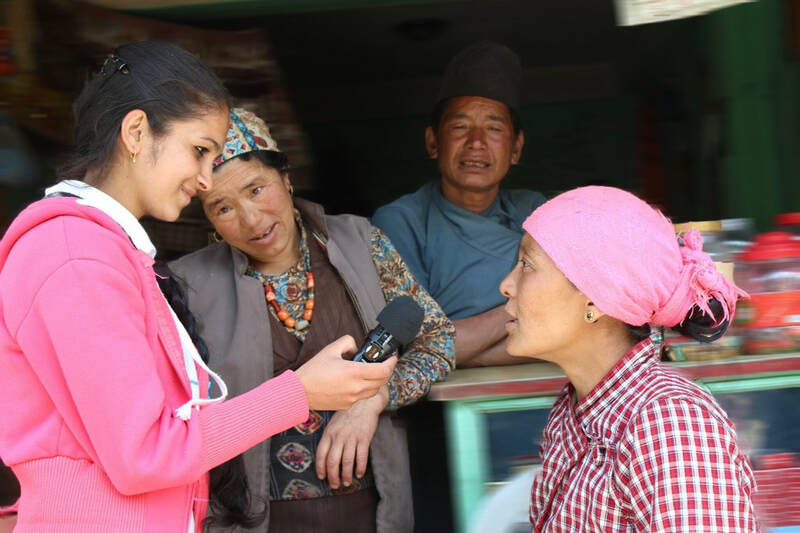 First Response Radio supports CDAC’s** central objective to provide a coordinated service to enable humanitarian operations to get life-saving information to affected populations and to channel their voices back to the providers of assistance working with local media and non-mass media communications. **CDAC: (Communicating with Disaster Affected Communities) Global was founded by a group of international relief and development organizations including Save the Children, IFRC and OCHA, and media development agencies including Thomson Reuters Foundation, BBC World Service Trust, International Media Support (IMS) and Internews. FRR teams subscribe to the Red Cross Code of Conduct.